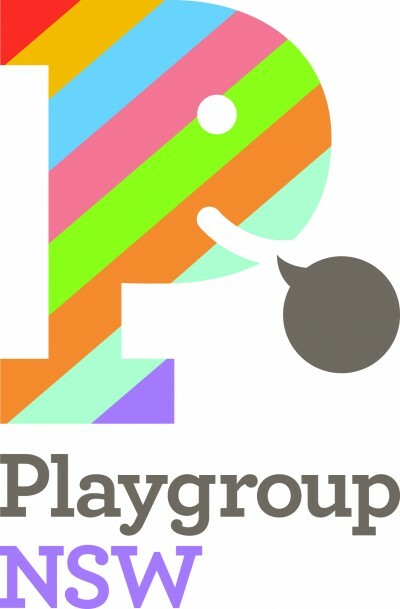 Joining Playgroups NSW is free for 5 years and to join the Bondi Beach Playgroups our yearly membership fee is $51. The payment can be made online or via phone 1800 171 882. Playgroup NSW Association insures your child against accidents at playgroup. The Bondi Beach membership portion of $51 goes towards the hire of the venues, purchase of new toys, craft material and general equipment like garbage bags and cleaning products. Membership is for 12 months from the date of joining and gives you access to as many sessions per week as you like. For visiting members of other playgroups in NSW the individual session fee is a gold coin donation. We encourage you to have a look and find the session that suits you and your children best. You can come twice for free before we ask you to become a member. 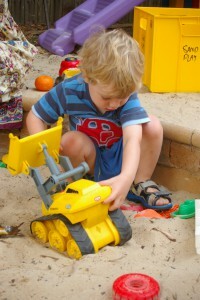 Bondi Beach Playgroups are entirely run by volunteer parents and carers. This is how we manage to keep our membership fees low. From our coordinator down to our session leaders, every single person involved is a local Mum/Dad just like you with competing demands and very little spare time. Once you are a member of Bondi Beach Playgroups we encourage you to actively get involved: help bring out the toys, make group play or craft suggestions, and please help clean up at the end. The success of each session depends on the enthusiasm and ideas of its members. Join us, make some new friends and help your child learn through play. Like to start your own session? Perhaps you are a Mothers Group and need a regular venue to meet up? Check our session timetable for vacancies.